Welcome! 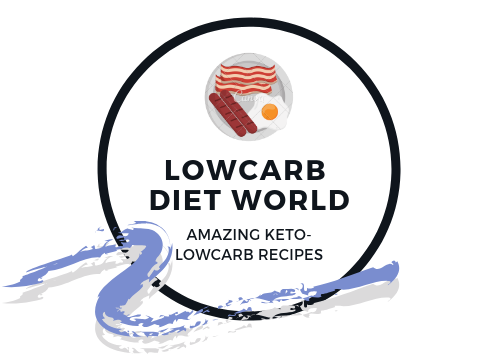 I’m Anosh the owner and founder of Low Carb Diet World. I created this website back in 2013 as a way to save keto-low carb recipes and share them with others.